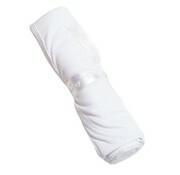 *** Click for More Color Options*** BEST SELLER! 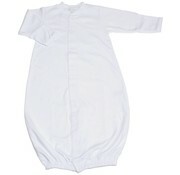 Super Soft Convertible Gown. 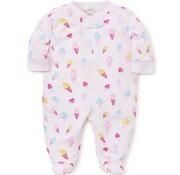 Little Girl's Dreams Pint Short Pajamas. 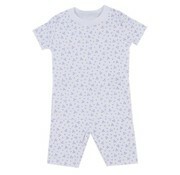 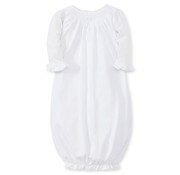 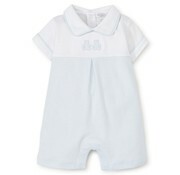 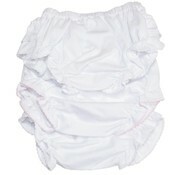 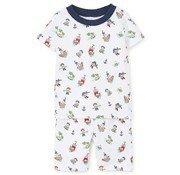 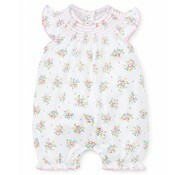 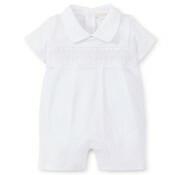 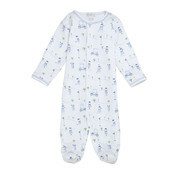 These super soft dainty pajamas will quickly become your littles favorite!